I have been making jewelry for more than 25 years. I was lucky enough to have a series of high school courses in jewelry making and metalsmithing while growing up in Ann Arbor, Michigan. 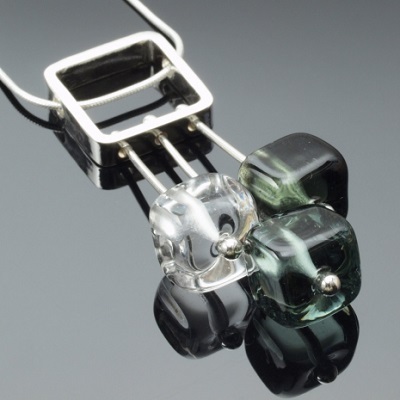 My glass jewelry designs were born 15 years later while studying furnace glassblowing at a local studio. 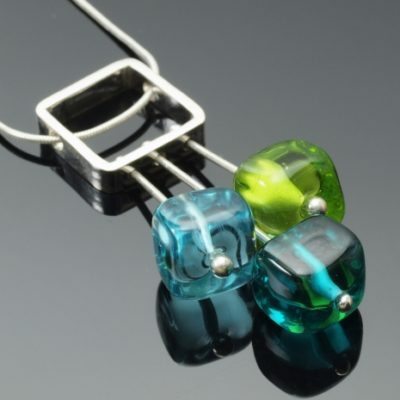 I became obsessed with working with hot glass and decided to incorporate it into my jewelry designs. 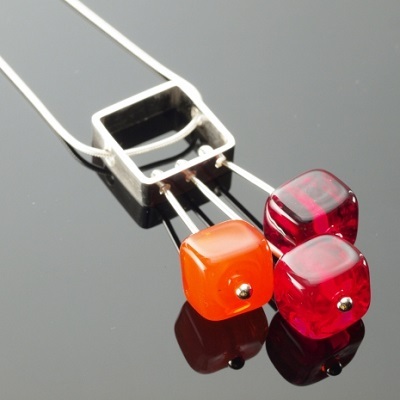 I make each glass bead used in my jewelry one at a time using the lampwork technique. 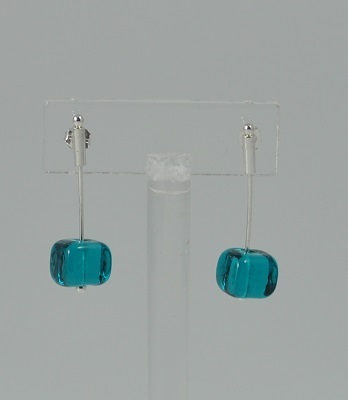 My jewelry is truly unique because I design and make by hand the entire piece (from the glass to the silver setting). I am inspired by color and simple, clean design. My jewelry is contemporary, vibrant with color, yet easy for every day wear!